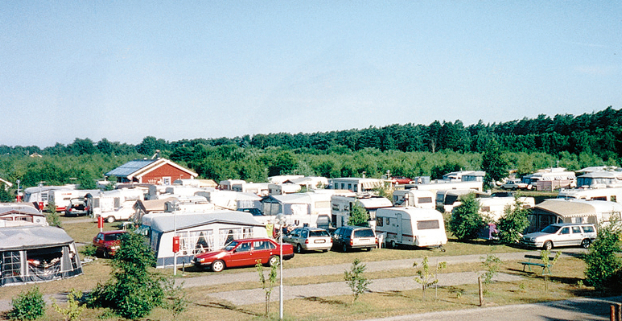 Skummeslövs Ecocampsite was built using environmentally friendly modern technology. This means that, amongst other things, it is equipped with solar panels. New shower and toilet facilities in 2000. Closest neighbour a 12-hole golf course. Bathing place suitable for children, pizzeria and miniature golf course within walking distance. Cycle paths to Båstad (7 km) and Laholm (15 km), 45 km to Helsingborg.